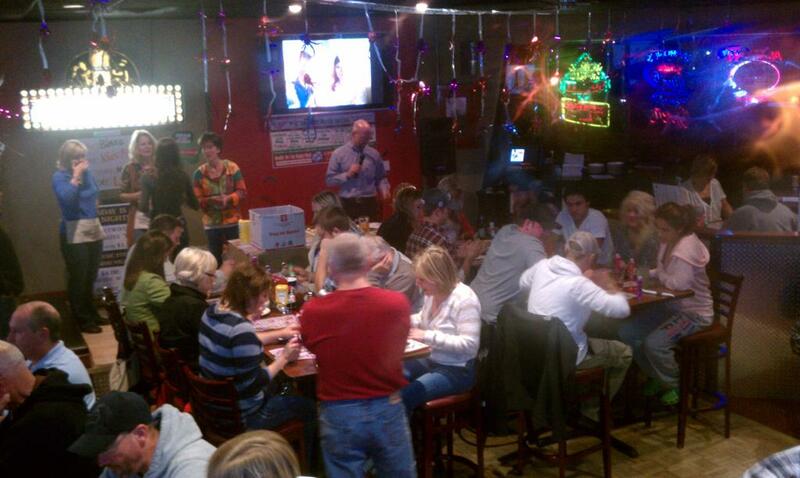 BINGO is staffed by volunteer parents of the Rosemount High School Boys Hockey team. The Blue Line Club hosts Bingo for RAHA every Monday night at Carbones. RAHA donates the profits from Bingo to the Blue Line Club on a quarterly basis. This is a HUGE fundraiser for our program! Every Monday night we need 3 people to sell the Bingo Sheets, shifts are from 6:40 to 9:30. Each JV and Varsity player is assigned to work one volunteer shift during the hockey season. The player’s name is listed but it is up to the parents to decide who works the shift. Bingo rules dictate that the workers/volunteers be at least 18 years of age. If you cannot make your shift, it is your responsibility to find a replacement. If families need to swap shifts, please send an email to wheeler0772@gmail.com and if possible cc whoever your swapping with so that the schedule can be updated. Shifts during the off-season are paid and managed via Sign Up Genius. Each shift worked is worth $25 toward hockey fees. Both RHS Hockey (including Jr Gold) and RAHA are eligible to work paid shifts in the off-season.